I loved my stay at Layla Rouge! Location is excelent, staff is great (Hanna and Ismael were very helpfull), very clean, cozy and great atmosphere. 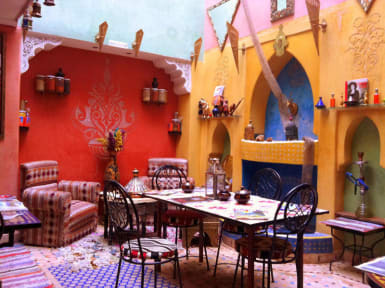 I really recommend it for your stay in Marrakesh! A special word to Ismael, thanks for such a great time and all kindness. All the best, my friend!